Welcome to F-DIESEL TURBO & FUEL INJECTION SYSTEM! F-Diesel Group focuses on the investment, research ,production and services of diesel engine and its related parts. we are providing high quality products and prefessional services for global engine manufacturers, and aftermarket of vehicles and engineering machinery all over the world. 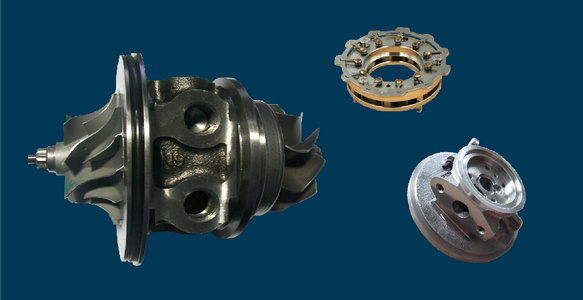 The turbochargers and fuel injection system parts are two of our main family products. 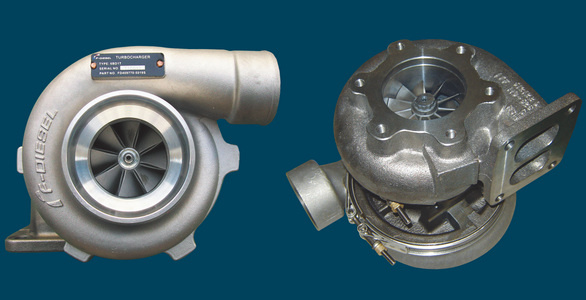 F-DIESEL TURBO SYSTEM is one of the most independent turbocharger specialists in China. As a leading supplier, we own two turbocharger factories and technically supported by China National Key Lab of turbochargers and engines. We are able to offer one stop solution of turbochargers for our customers: co-design for engine manufacturers with new technologies, tailored and matching to exit engines, variety of products within the aftermarket commercial vehicles, passenger cars, marine applications and industries. F-DIESEL TURBO SYSTEM not only supplying to Chinese local engine manufacturers such as FAW Wuxi Diesel, DEUTZ Dalian Diesel, DCD engine, Weichai Power, Yuchai Machinery, Tianjin LOVOL, Chennei, Changchai, JAC, Greatwall, Xinchai, Laidong etc.. We are also supplying to international engine manufacturers in the world. Our constantly expanding network of representing agencies and strategic alliances worldwide ensures a rapid, quality response, regardless of your location. 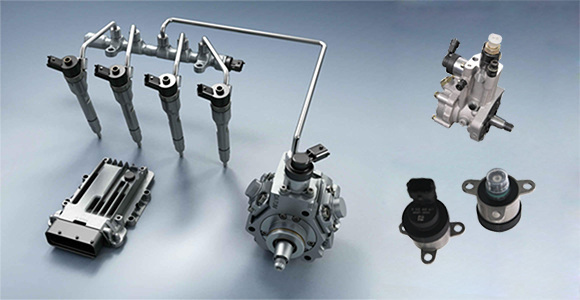 F-DIESEL FUEL INJECTION SYTEM started to research and develop high pressure common rail system since 2000. 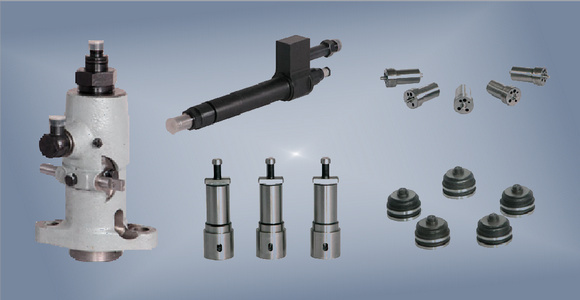 Through nearly twenty years development now has formed a complete CRS spectrum which includes four platforms, twelve series common rail pumps, four series injectors and six types common rails. At the moment, in-line type, rotary type and V type CRS products have been used on light duty, middle duty,heavy duty and super heavy duty diesel engines. The diesel engine with CRS products can meet China IV, V, VI on-road, Tier 3 and Tier 4 off- road emission requirements. 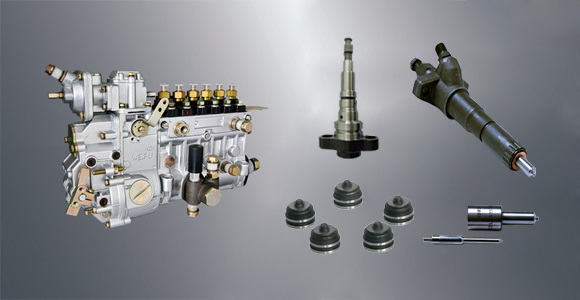 F-DIESEL FUEL INJECTION SYSTEM’S high quality common rail parts such as injectors, pumps, nozzles, control valves, solenoid valves etc win great reputation on the aftermarket. And ,with years of experiences to serve OEM factories in China such as Yunnei, Chaochai, Weichai , Yuchai etc. we are confident to bring the best quality Chinese CRS products to OEM factories all over the world. How a Turbo System Works? 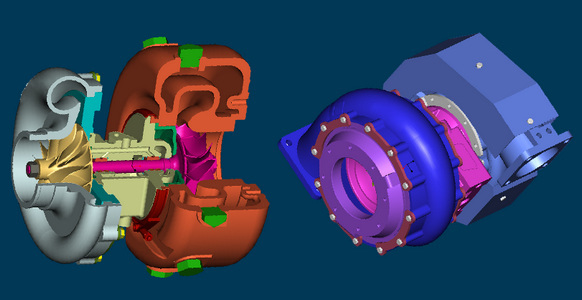 What are the Components of a Turbocharger?